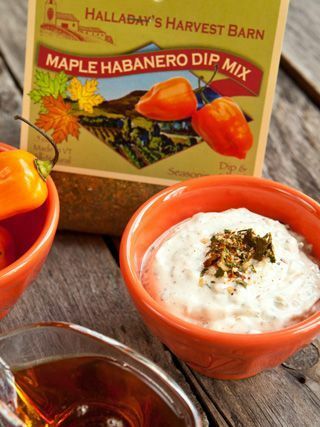 Spice up your grilling with our new Maple Habanero dip mix. This makes a delicious summer dip to serve with chips or add it to your barbecue sauce to create a spicy glaze for chicken, steak and ribs. 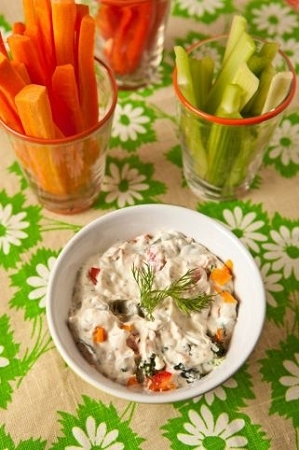 Our spiciest dip for all of you who have asked us for a dip with more heat!